Energetic band from the lively jazz scene of Tokyo, brought together by Joris Posthumus, with as many as three saxophonists.‘A wonderful album full of steaming collectives and sparkling solos’ (Jazzism). 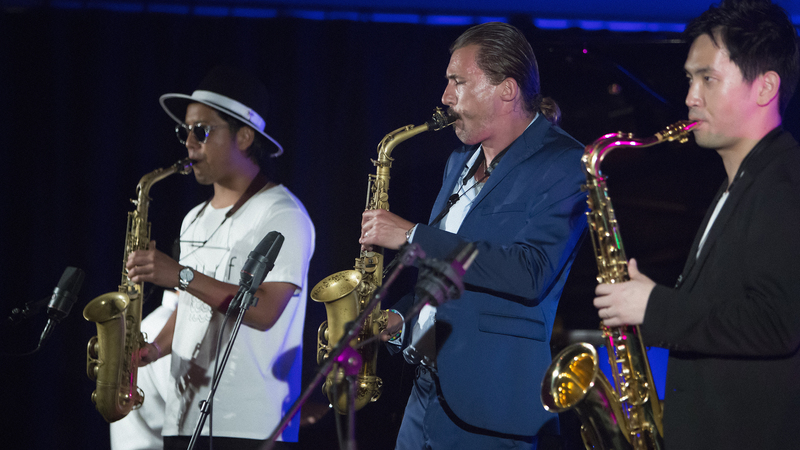 ‘The Japanese jazz scene is alive and booming’, says alto saxophonist Joris Posthumus, who during a Far East tour with the band State of Monc became friends with his colleague Yuichiro Tokuda from Tokyo. 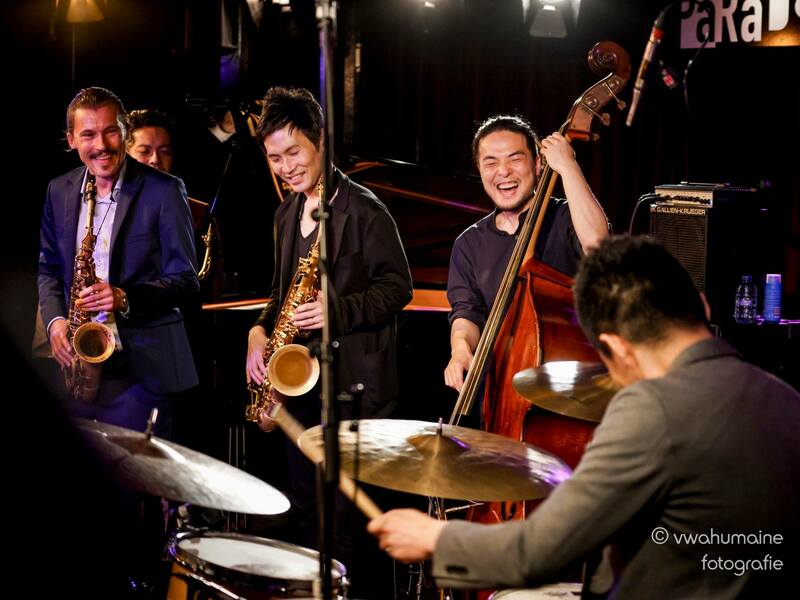 Joris toured Japan with Yuichiro’s band,’ a fantastic experience” according to the Dutch saxophonist. 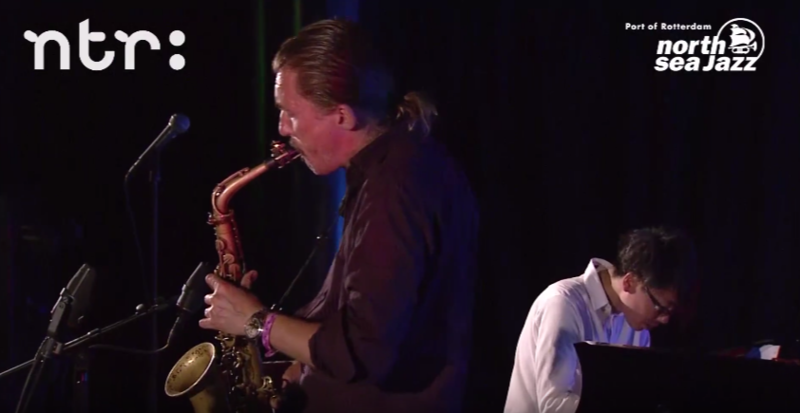 In 2015 it was Joris’s turn to invite the Japanese saxophonist for concerts in Holland and Belgium, ‘a bombardment of speed, technique, emotion and surprise’, according to Jazznu. 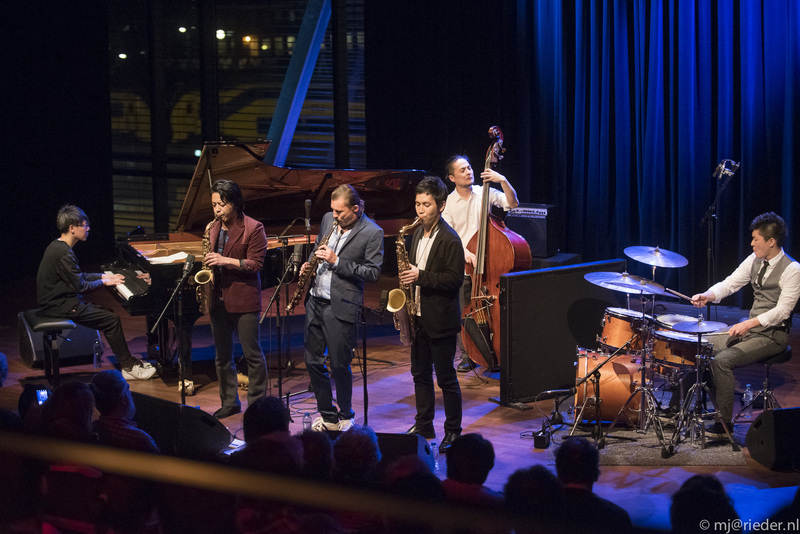 Shortly after these concerts Joris travelled to Japan again to go into a recording studio with a ‘dream team’ from Tokyo. 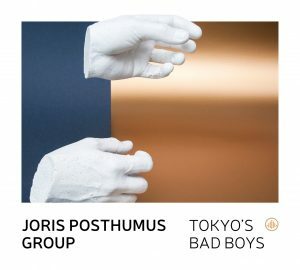 The album TOKYO’S BAD BOYS, released in September 2016 on the Challenge Records label, was received with enthusiasm and was followed by an extensive tour in Japan and Holland but also the group made their appearance at the North Sea Jazz Festival 2017. 2011Joris joined the band State of Monc for a tour through China. 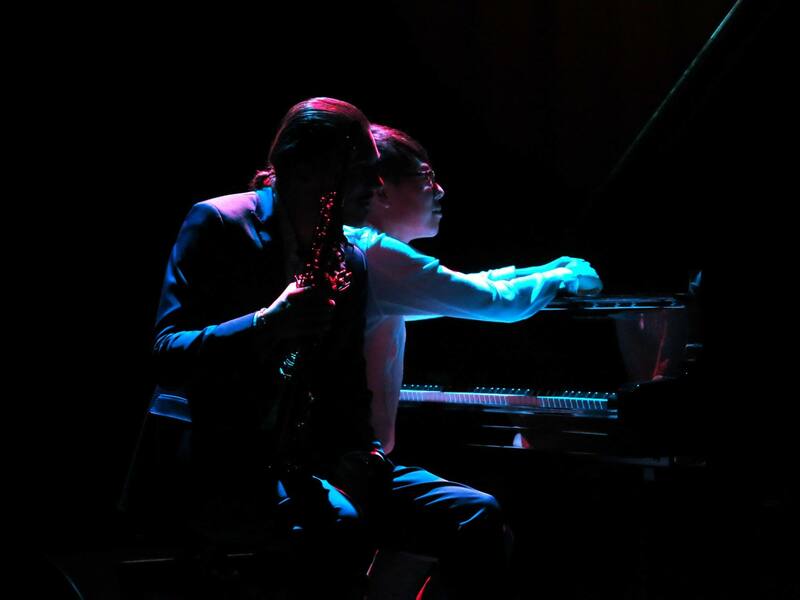 On this tour he met Yuichiro Tokuda, a Japanese saxophonist who was also touring with his band in China. 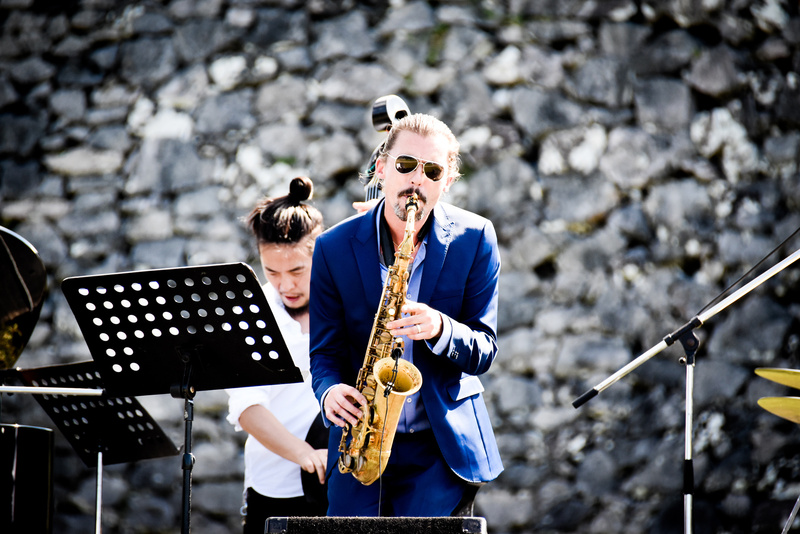 After this tour Joris and Yuichiro kept in touch and in 2014 Joris was invited for a tour in Japan and Korea, to join Yuichiro and his band. 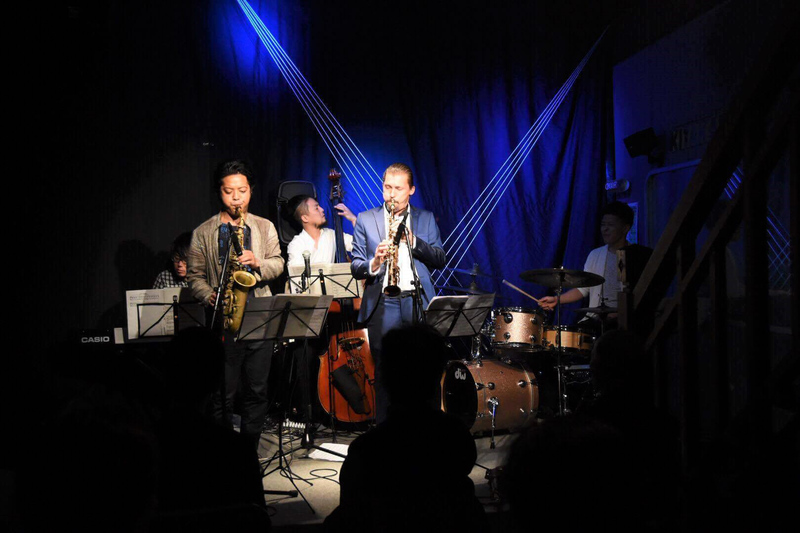 On this tour Joris had the opportunity to play with many different musicians and see a lot of the beautiful jazz venues in Japan. 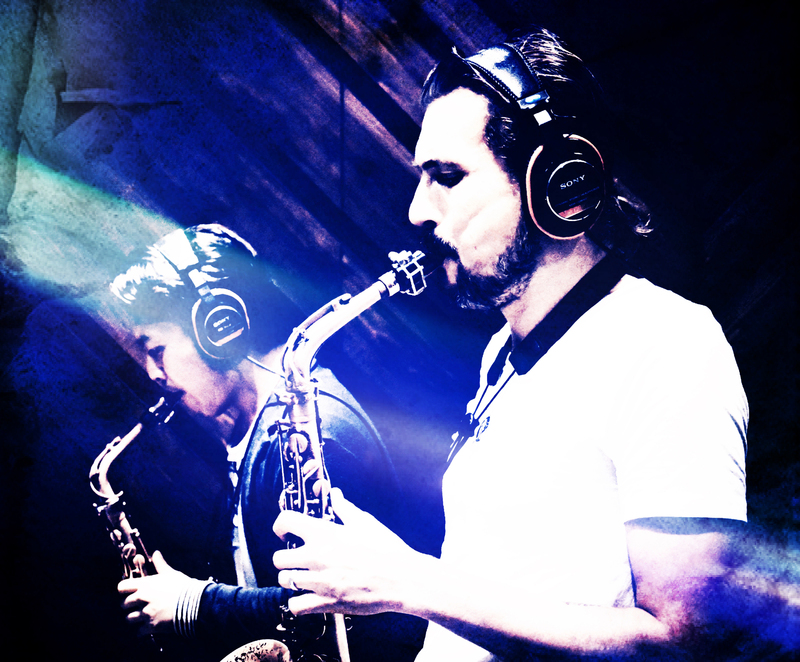 Back in the Netherlands he started composing new songs, inspired by his Japanese trip and musical encounters there. 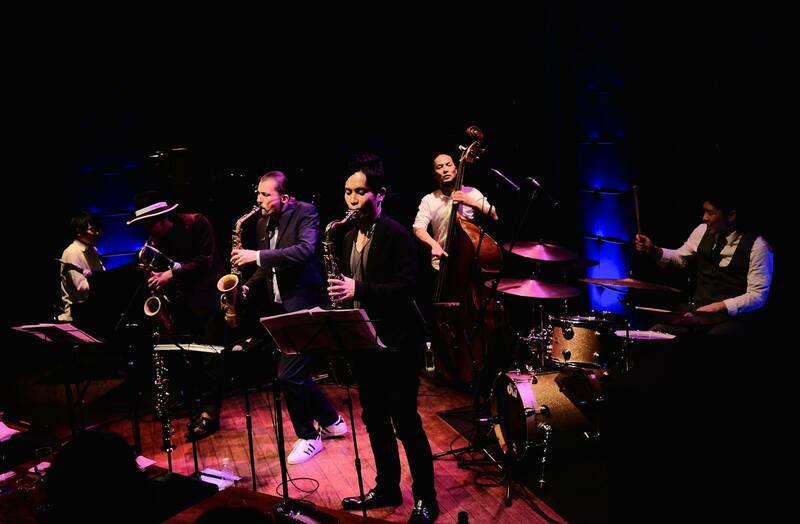 April 2015 Joris invited Yuichiro Tokuda to join him for a small club tour in Holland and Belgium. This was a good way to test out some of the new tunes. 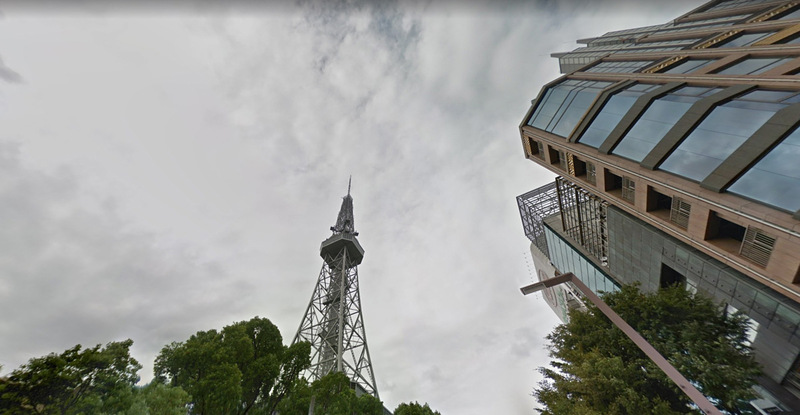 After talking to Challenge Records International, the record company that released my cd ‘The Abyss’, the plan arose to go back to Japan in September 2015 to record a album.